Working at city level, and with partners such as Philips, Van Gogh Museum and Nokia’s Social Media Week, we pinpoint the people and relationships that underpin brands, culture and society through powerful story-telling. 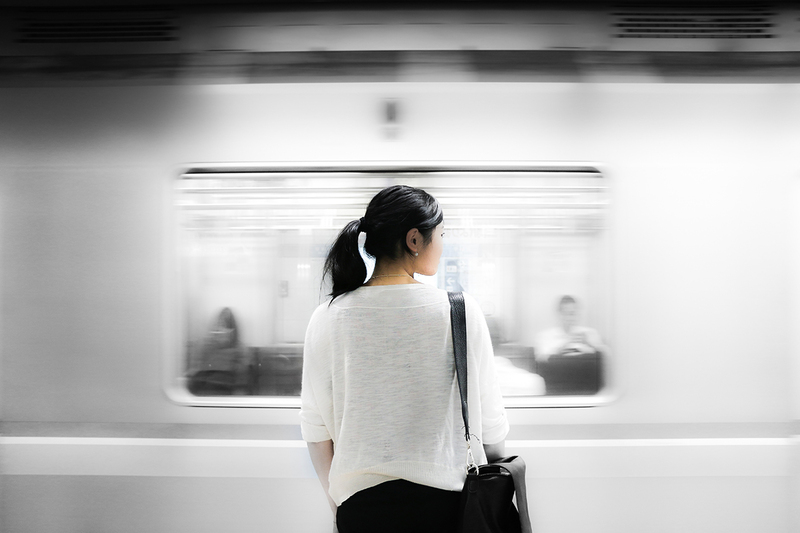 Read about our partner case-studies here. 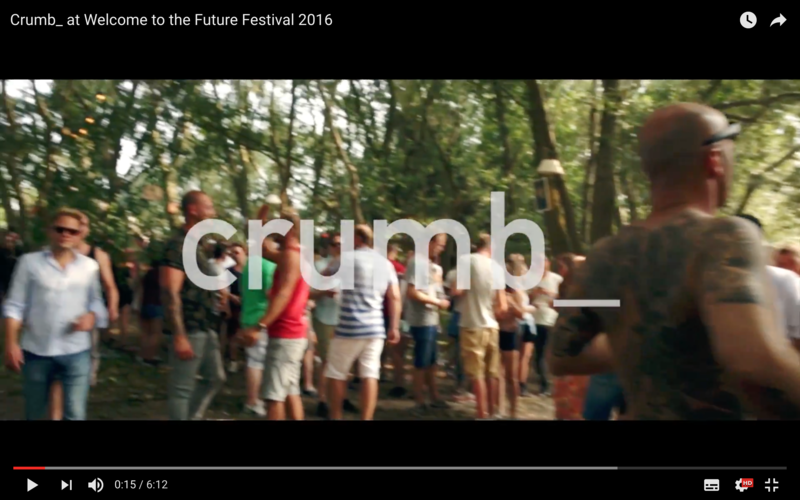 Pleased to present Crumb_ the new documentary project from the makers of MIP. Tells the story of the people and ideas that underpin our collective experiences.